Come down to Long Chim for lunch and grab yourself a dish and drink for $25. 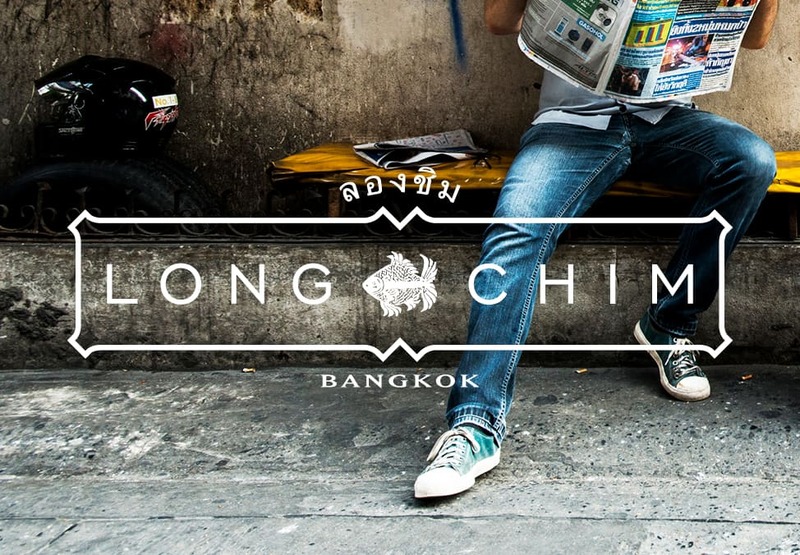 * Long Chim means to ‘come try and taste’ and with this invitation, get set to experience an express lunch menu that will transport you to the streets of Bangkok. 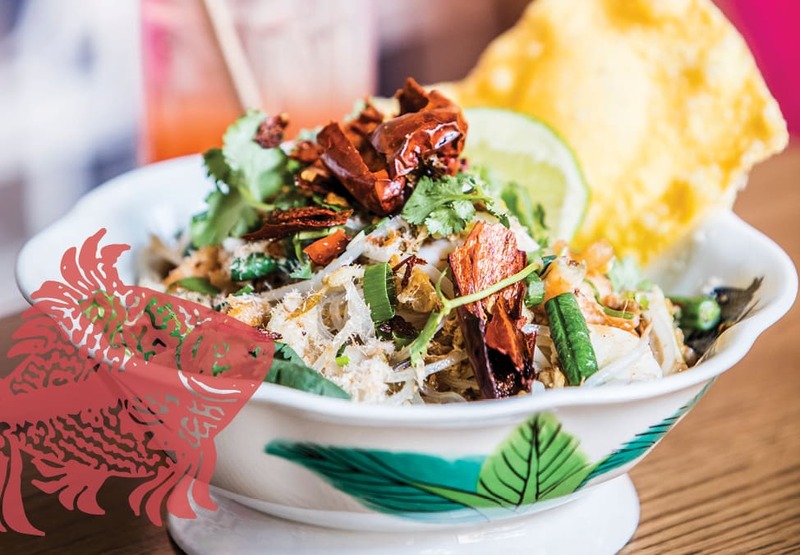 With a menu full of signature Thai dishes like green papaya with chillies, peanuts and dried prawns and the hot and sour soup of pork ribs with grilled chillies and roaster rice coriander. 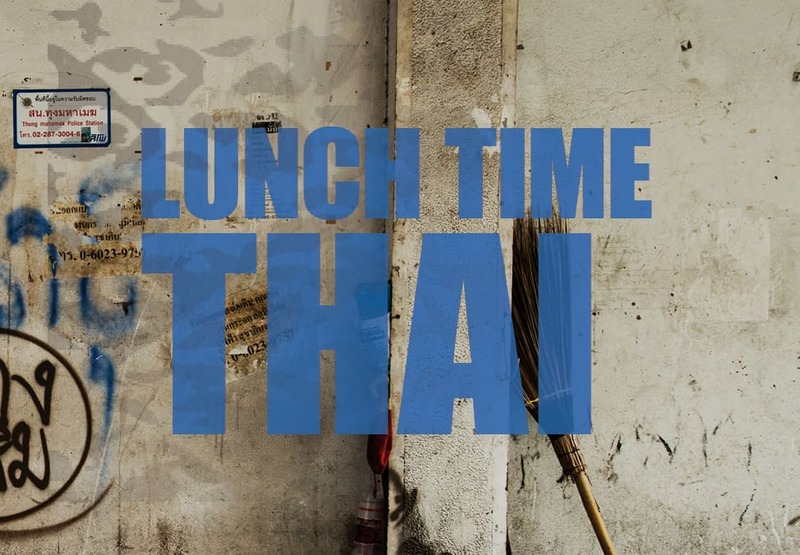 Pair David Thompson’s Lunch Time Thai menu with traditional Thai sodas or treat yourself to a mid-week drink with Long Chim’s Little Red Fish beer. *Subject to availability. Excludes public holidays. Images for illustration purposes only. Menus are subject to change. Choose from selected lunch menu. Not available with any other offer. Crown practices responsible service of alcohol.